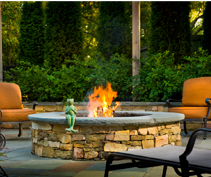 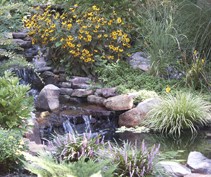 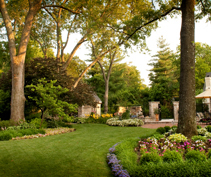 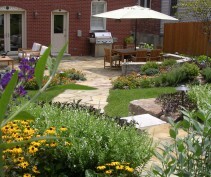 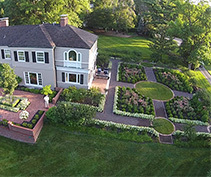 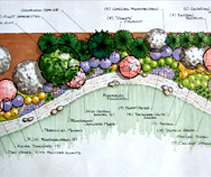 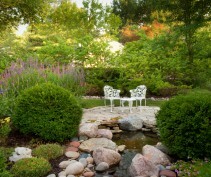 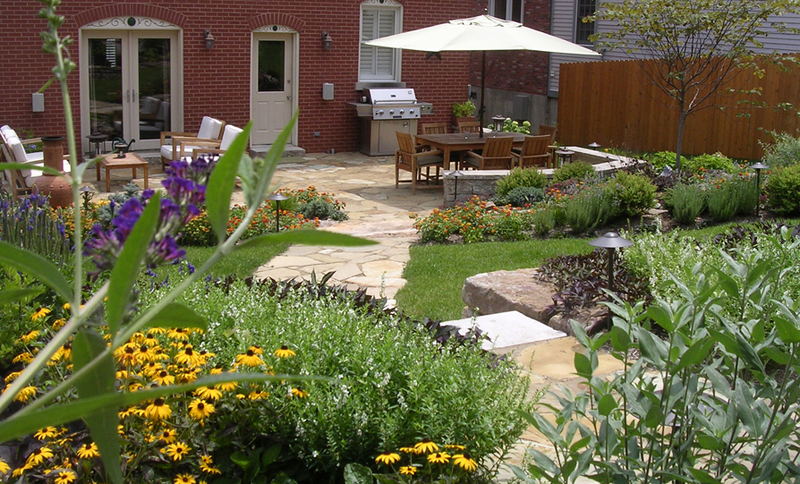 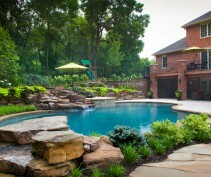 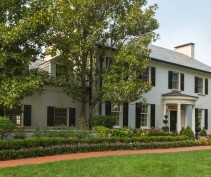 At Landscape St. Louis, we want every aspect of your project to be enjoyable. 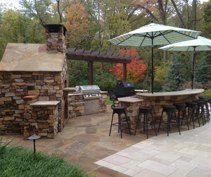 Our systematic approach to the design/build process allows us to manage all elements of your outdoor environment from design to general contracting, installation and maintenance services. 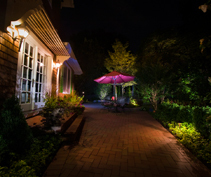 From the moment you contact us, until the final walk-through, our comprehensive knowledge and attention to detail enables us to manage projects smoothly and efficiently, reducing unforeseen and costly problems before installation and after completion. 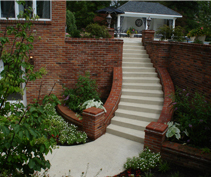 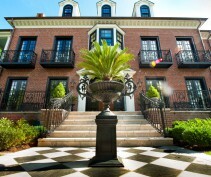 We take pride in being a full service landscape contractor. 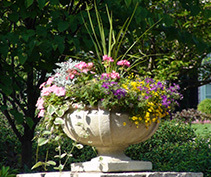 Whether you want a beautiful perennial border or an intricate patio with columns, seat walls, fountains, lighting, a fire feature and or an outdoor kitchen we have experienced horticulturalists and craftsmen to manage every detail of your project because ultimately our design is only as good as our installation.